Like it is for so many who travel, visiting a foreign country, a good place to start tourism in Mexico is with its rich culture by way of its history. 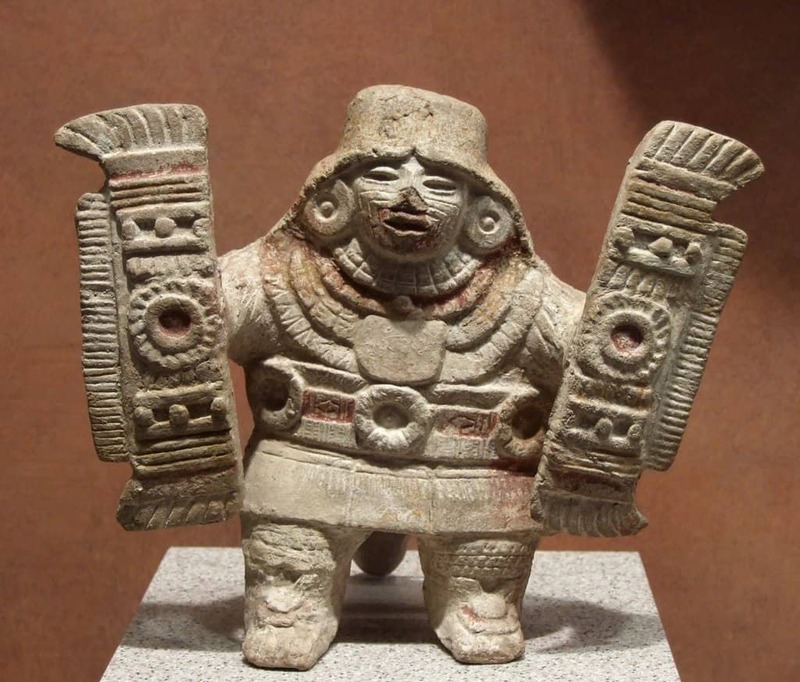 This is why the tremendous attraction, the National Museum of Anthropology in Mexico is a must for those eager to delve into central American culture. Its artifacts are countless and speak volumes about the people that they represented and what they believed. This is why many people who leave this museum walk out with so much more perspective than they could have dreamt before walking in. The museum can be described as a wonderous place that is begging to be admired, as evidenced by the huge umbrella like structure that hovers over you as you make your way through the entrance and into the courtyard, where you will become surrounded by multiple cultural opportunities. The best place to start, however, for a first time visitor is through the right where you can find the temporary exhibits, which are sure to impress those who appreciate once in a lifetime culture exhibits. You might find yourself beholding artifacts from ancient Egypt, dynastic China or medieval Europe. Afterwards you can continue through to the welcoming portion of the museum which is tasked with introducing visitors to the realm of anthropology and its various branches. Here, you can learn by reading and admiring fantastically assembled charts and diagrams about the 4 main branches of anthropology, which include thus far, physical, social, ethnological and linguistic. The main point is to get your curiosity juices flowing and eager to find out what else is in store, but there is a big theme that is great to keep in mind. How man evolved in respects to nature, culture and diversity. This leads to the first big exhibit area which is focused on our oldest relatives. If you like to view links deep into the past, this is sure to be a treat. Some of the world´s oldest bones, or their replicas, can be found here and you can learn about where we are in the timeline of the world. Its actually a very humbling place that forces you as an indiviudal to realize that we all have very deep roots and have indeed come a long way. This is also a great opportunity to become famliarized with the idea of scientific categorization and how it eases understanding by trying to define clearly, the branching that has taken place in the tree of life. The next exhibit area is dedicated to the first peoples of the Americas. It really is quite intriguing as you allow yourself to ask, how did they live, what where their beliefs, and how defined and important was their idea of culture. To help visitors answer these questions, the exhibit features a number of scaled down models that are quite beautifully detailed. There are also numerous artifacts that archeologists have uncovered and range from adornments and dolls to small statues. Here´s where Mexico´s place in history really begins to emerge and take shape. You can learn a great deal about what is referred to as Meso-America, or the more recent history of centralized American native groups. 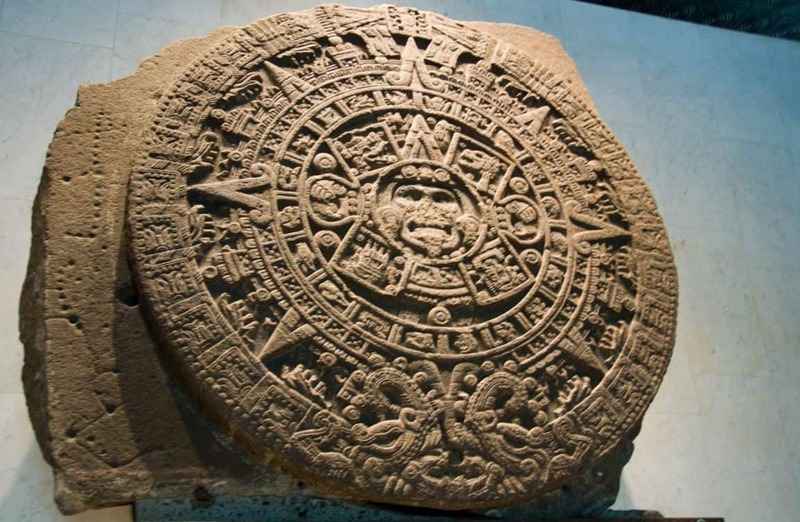 You can learn about how the name Mexico is actually derived from a group of people called the Mexicas who lived around where the city is located, and beyond. Its pretty exciting stuff to check out as you will notice that the cultures are evolving towards much of what Mexican´s now identify as modern culture. The key to appreciating this area properly is to try to follow the progress that humanity in this neck of the world makes steadily and surely. After this exhibit, you are actually encouraged to tour around and explore the rest of the museum as you wish. You can skip ahead to the stairs which will take you to the second floor which will break down modern cultures in central america by exhibiting large scale models, and tribal pieces and artifacts of all shapes, sizes and functions. However, most people find that they are just too eager to see what the Mayan and Aztec portions of the museum have to offer. After all, they were immense empires that were brought to their ends very suddenly. If there is one, or two, parts of the museum in which you´ll wish you´d of brought your camera, they are it. It´s really hard to do the stone and exquisite artifacts justice with words, but in short, they are epic. They say so much about the intelligence and devotion that the people who made them had. Another very neat thing is that these exhibits are very well designed to inform the visitor, one aspect of their culture at a time. For instance, agriculture, religion, war, etc.